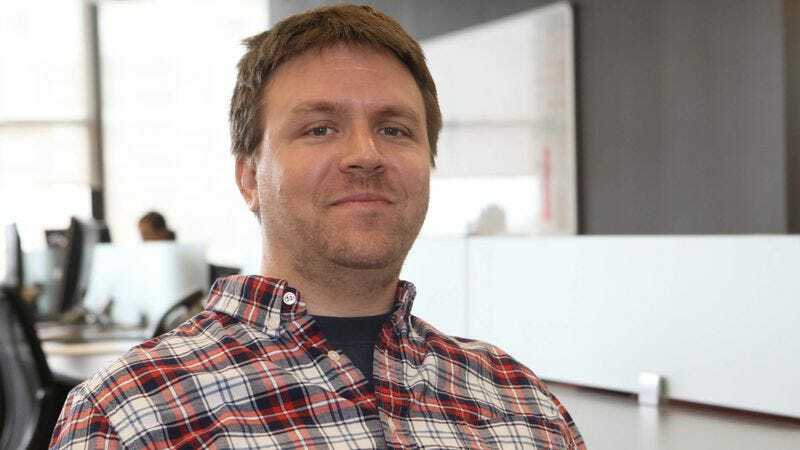 EVENSVILLE, TN—According to sources at local public relations firm Dolan-Cassidy, employee Ian Novak, 38, is positively basking in the solitary week of importance he experiences as organizer of his office’s NCAA Tournament pool. “Hey, close call for Miami last night,” said the suddenly noticeable Novak, luxuriating in one of the few precious days out of the year when he is not completely ignored by coworkers. “Man, we’ve had some wild ones this year, haven’t we? I’ll be watching the game at Flannery’s tonight, if anyone’s interested.” At press time, the fleetingly relevant man was being simply lavished with attention from a colleague asking him if he could print out another bracket.